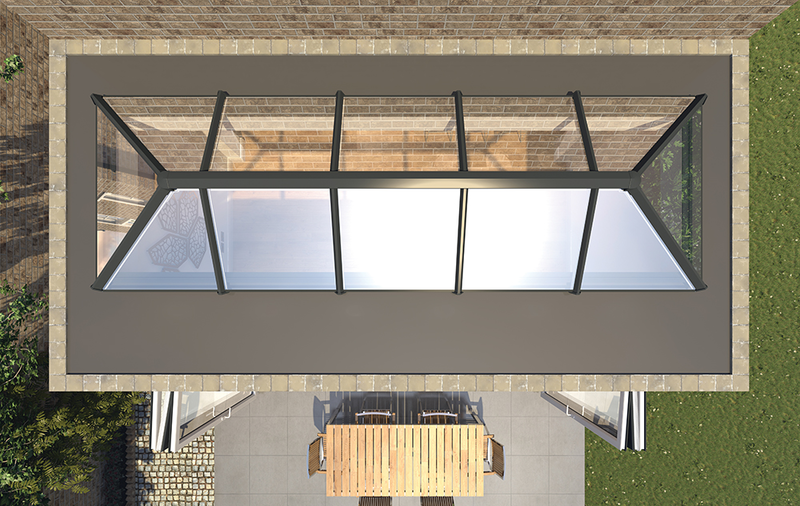 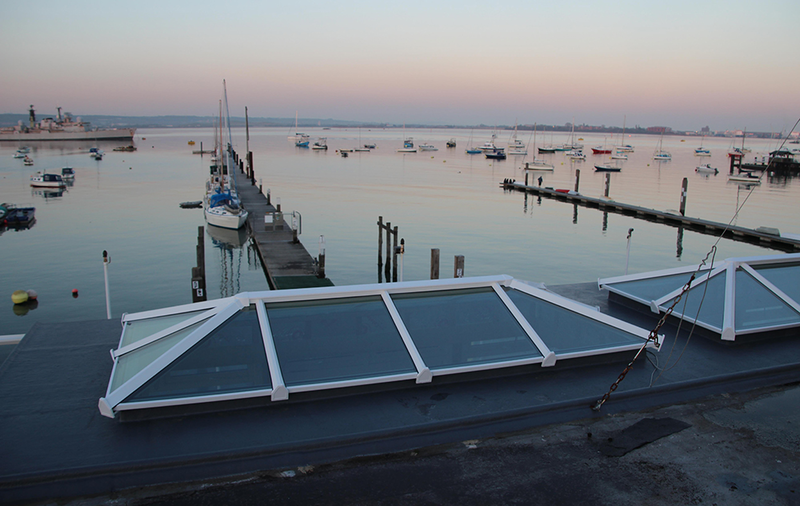 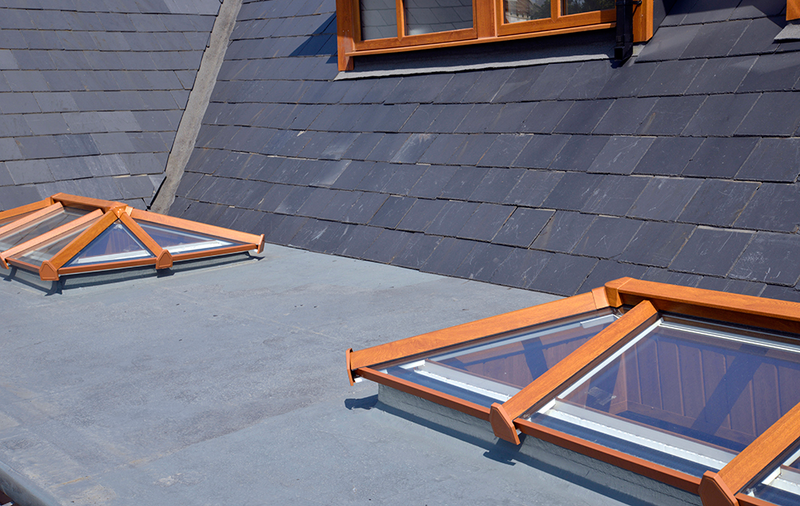 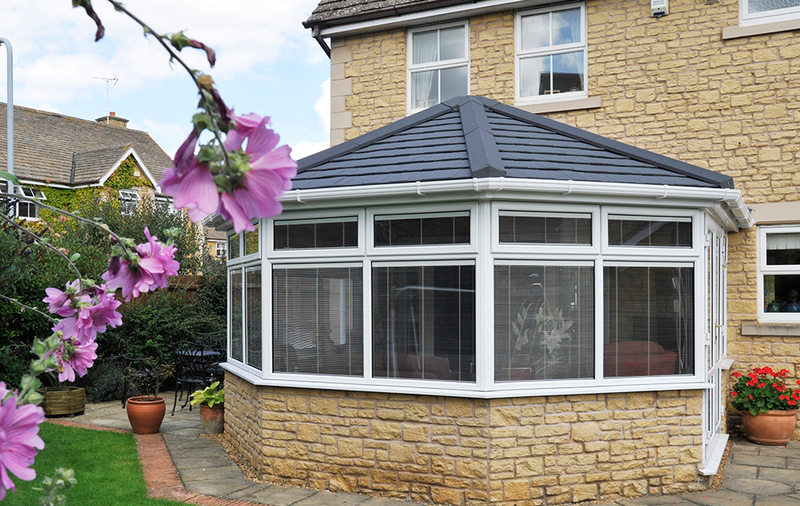 Does your customer want to let in more light with a Lantern conservatory roof? 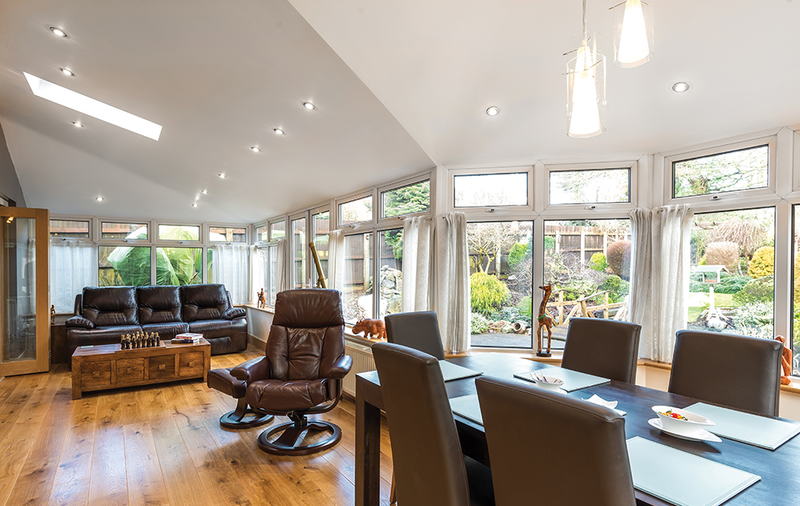 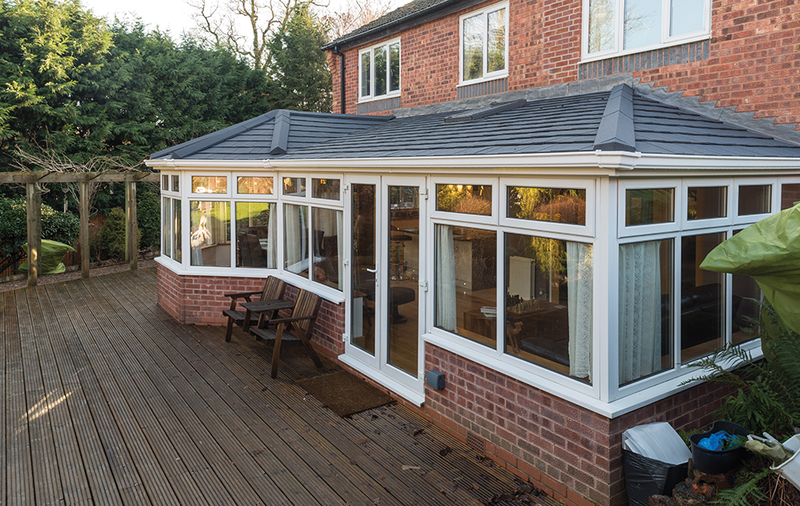 Solid tiled roofs turn conservatories into rooms. 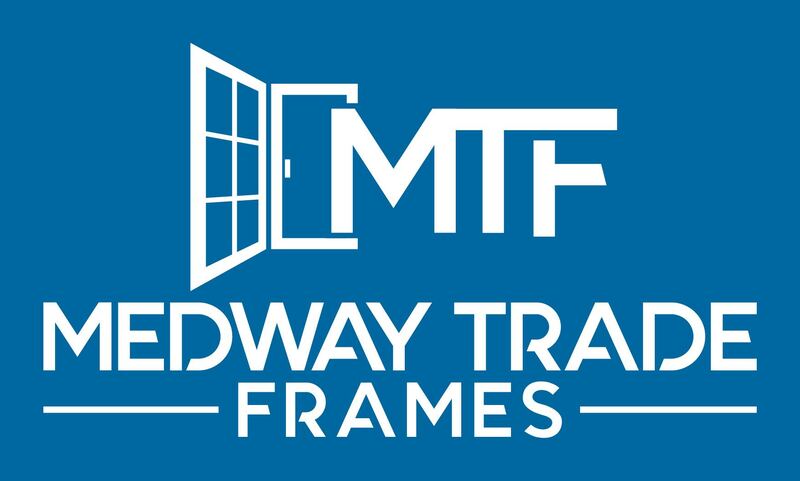 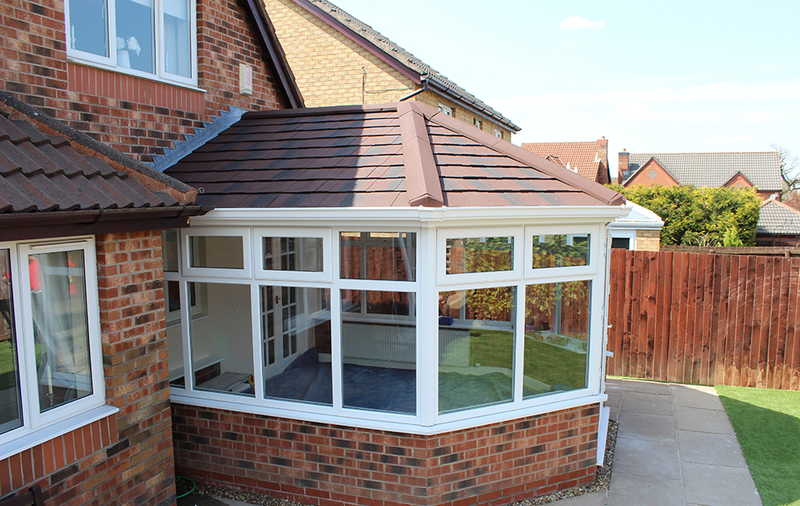 If your customer finds that their conservatory is too hot or too cold, add a solid fully insulated tiled roof system. 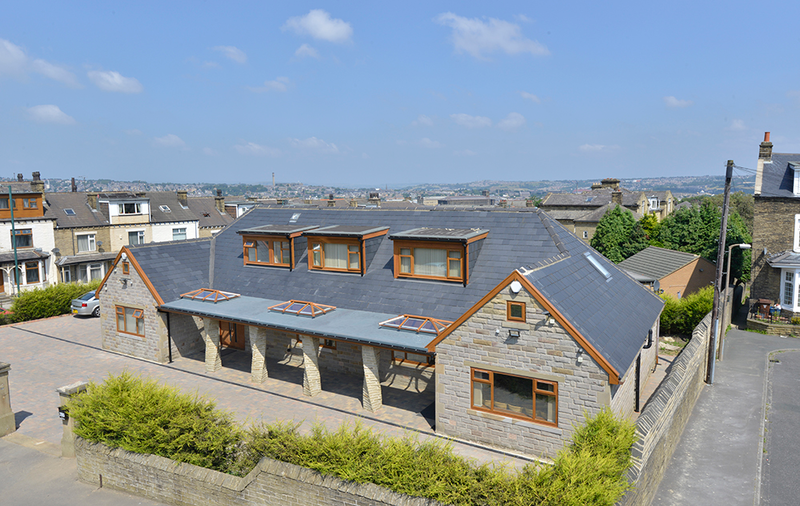 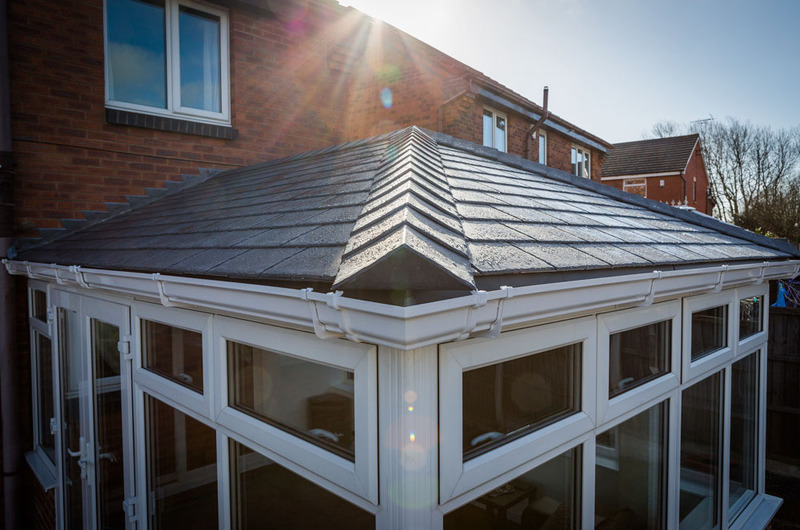 Our Cosy Equinox solid tile roofs can transform the look and feel of any conservatory.